This motor Driver is excellent choice for those users who would like to use their own software packages to generate the motion profile. This system receives step and direction signals from external motion controllers. 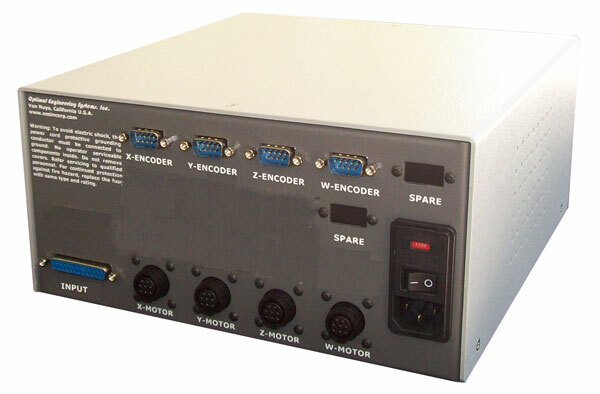 Each system integrates the power supply and micro-stepper and/or servo motor drivers.